Half sleeve shirts – Houskeeping uniforms in Chennai !! 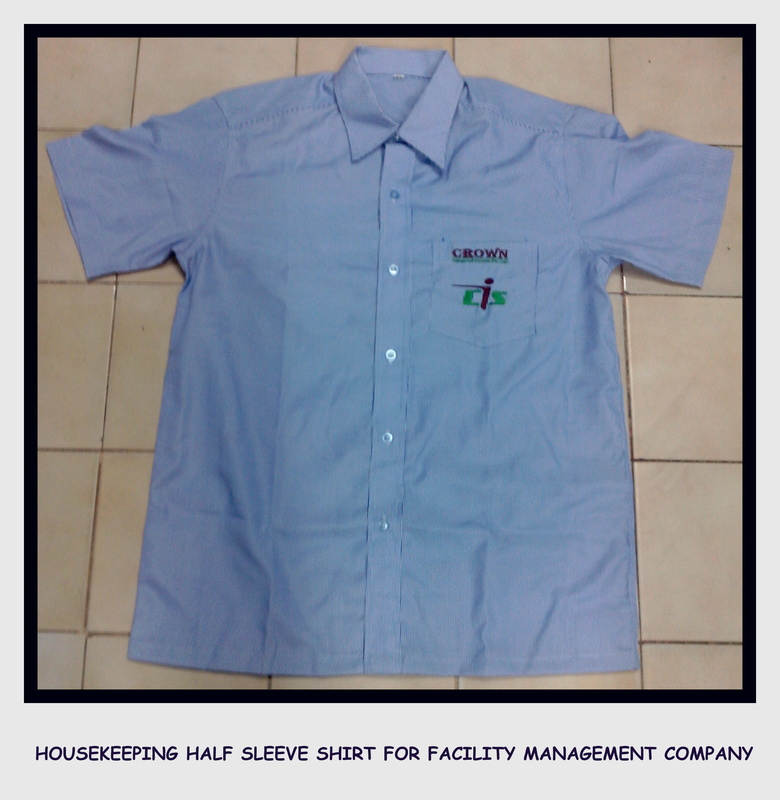 Housekeeping half sleeve shirts are the major hit among all the categories of uniforms manufactured in Chennai. These housekeeping uniforms are cheaper and durable and can be made from varied range of fabrics. The uniforms displayed here is for facility management services in Chennai. Leave us a reply in the comment section if you are in need of Housekeeping uniforms for your company.